Event Description Help United Blood Services and Fresh Life Church with this weeks blood drive. This is a way to give back to your community and help save lives!!! 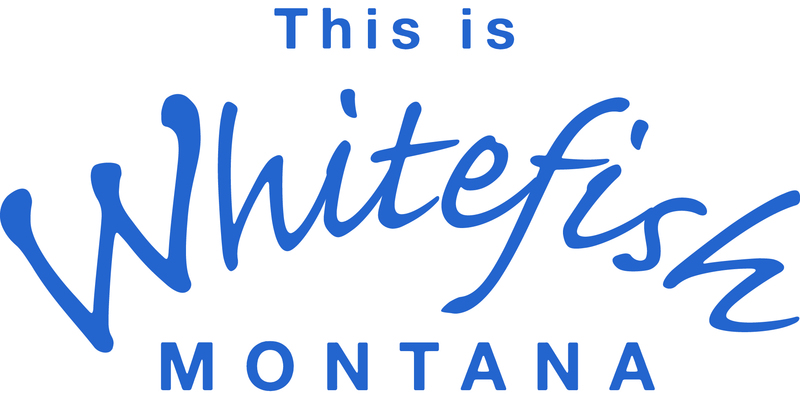 United Blood Services is now the only blood provider for Kalispell Regional hospital and as of July 1st 2018 North Valley hospital of Whitefish as well!